Thailand’s hidden gem is located nearby the Tarutao National Marine Park. The natural beauty of this beautiful island attracts so many visitors especially families and backpackers who are looking for an isolated place to chill and relax. If you’re coming from Bangkok, Phuket, Kuala Lumpur, or Singapore, the easiest and fastest way to get to Bulon is to take a plane to Trang or Hat Yai. 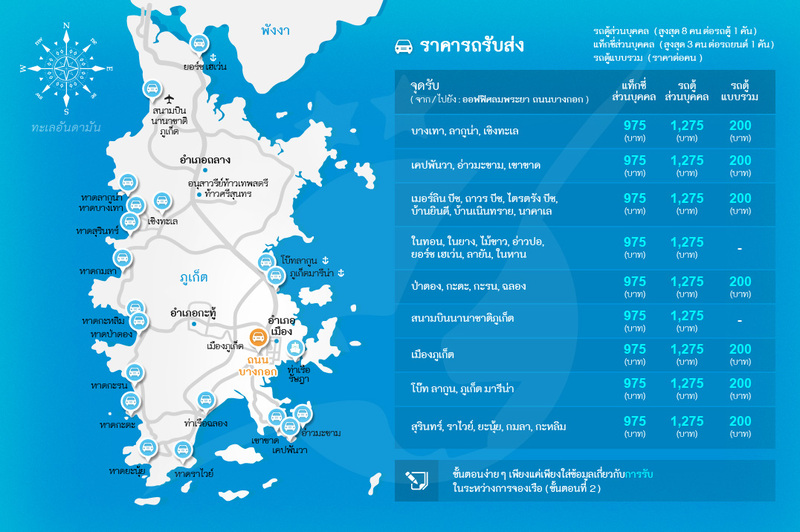 Many travelers book a combined minibus/speedboat ticket from Hat Yai or Trang to Koh Bulon. The ferry/speedboat trips are always a good... อ่านเพิ่มเติม Thailand’s hidden gem is located nearby the Tarutao National Marine Park. The natural beauty of this beautiful island attracts so many visitors especially families and backpackers who are looking for an isolated place to chill and relax. If you’re coming from Bangkok, Phuket, Kuala Lumpur, or Singapore, the easiest and fastest way to get to Bulon is to take a plane to Trang or Hat Yai. 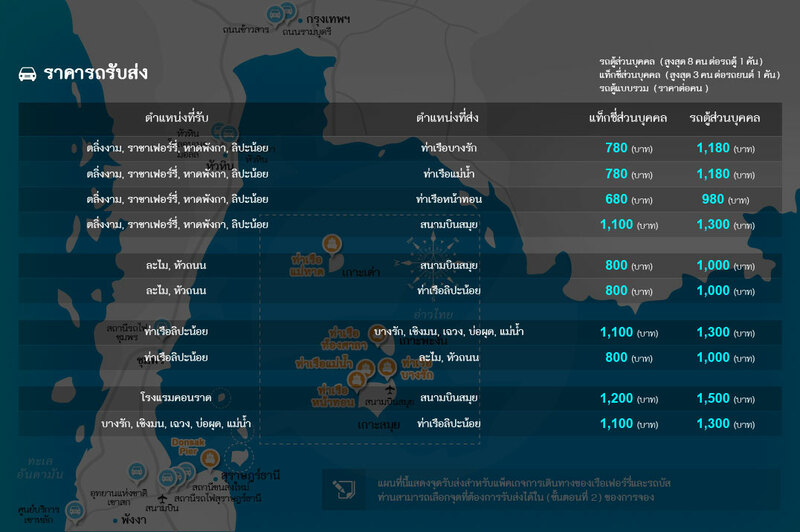 Many travelers book a combined minibus/speedboat ticket from Hat Yai or Trang to Koh Bulon. The ferry/speedboat trips are always a good option when it comes to traveling between the islands of Thailand. You can find day trips to Bulon from several islands like Phuket from Rassada Pier, the trip will take 4 hours to reach the island. 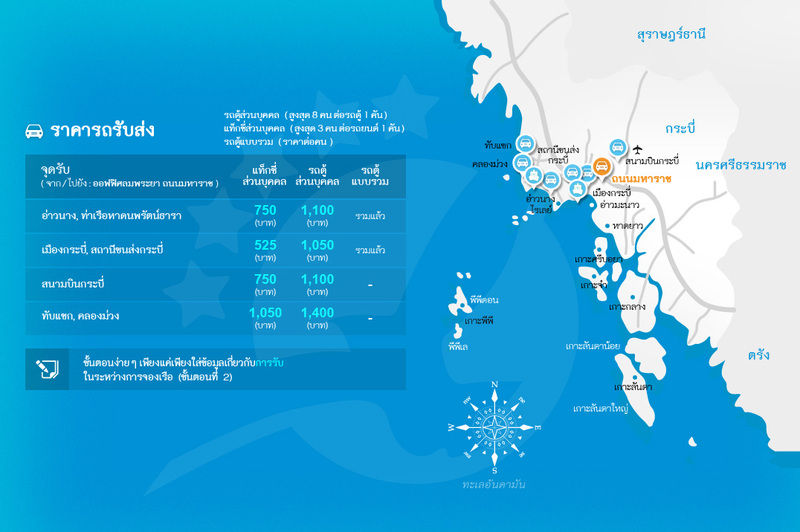 From Koh Phi Phi’s Tonsai Pier, the speedboat trip will take around 3 hours. 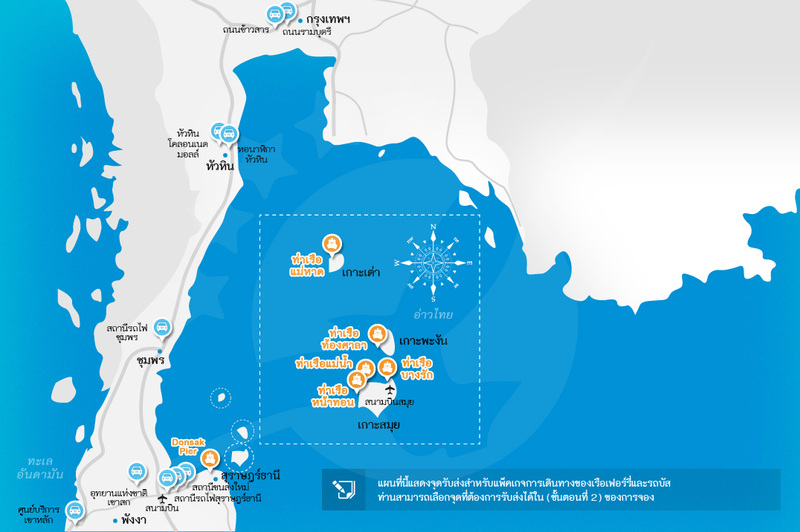 From Koh Lipe, the speedboat departs from Pattaya Beach to reach Bulon in only one hour. 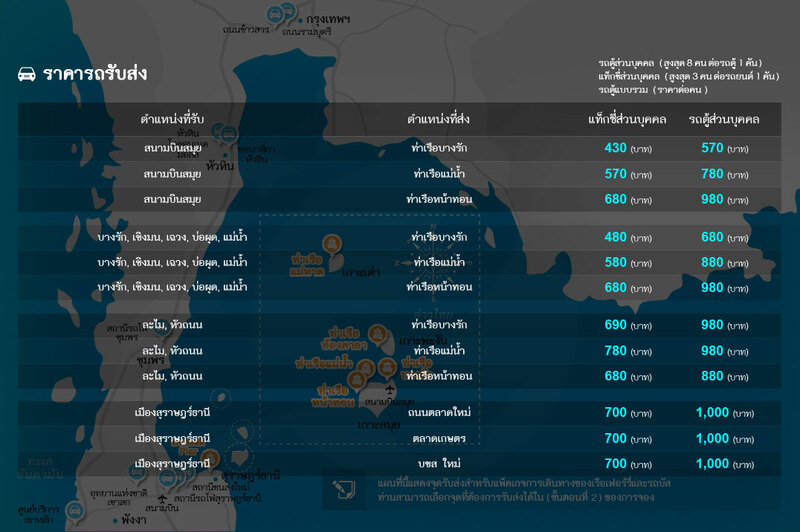 And many other islands like Lanta, Koh Ngai, Koh Mook, Koh Kradan, and Satun. Koh Bulon is a small island located in Satun Province in the Andaman Sea. The island was rated one of the most amazing islands in Thailand. This little gem is unspoiled and it is far away from mass tourism. The island has no ATM or a bank so you better withdraw the needed cash for your stay before going on your trip to Bulon. 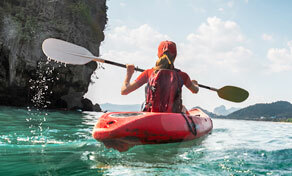 Kayaking is a very interesting sport especially when it comes to practicing this fun sport in Thailand. The islands in Thailand are known for the beautiful nature and the mesmerizing landscape that surrounds the Andaman Sea. And Koh Bulon is a small island that you can easily kayak around it in a few hours. Discover new places around Bulon and maybe catch the amazing sunset view from the middle of the sea. 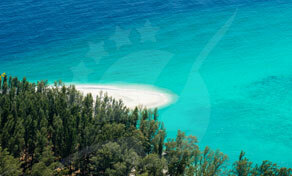 Koh Bulon is known for its relaxing atmosphere and enjoying a beautiful beach. Swimming all day in this clear water surrounding by the view of the palm trees and the large stones on the white sandy beach or just lying on the beach getting a suntan can be very relaxing. Take a mental picture of this amazing view because it is the only time you will feel like you’re inside a movie. Koh Bulon is a magical island hidden away from the noise, the pollution, and mass tourism. The island is a home to lizards, rubber trees, sea gypsies, white eagles, quiet bays, and butterflies. Pass by the coconut trees, the chestnut flowers, and the cutest police station in the world “which is a little bungalow”. All you need is to take a stroll around the island to explore this enchanting place. Make sure to bring good walking shoes since the only transportation on the island is two-legged, so basically walking around on foot is the only way of transportation available on the island. Taking a stroll in the forest is very interesting as you will get to see the rubber plantation all the way to mango bay. Wear long-sleeved clothes and bring enough mosquito repellent to keep those nasty bites away.